“War! What is it good for?” Fury doesn’t necessarily cover new ground but the ground it does cover it covers exceedingly well. 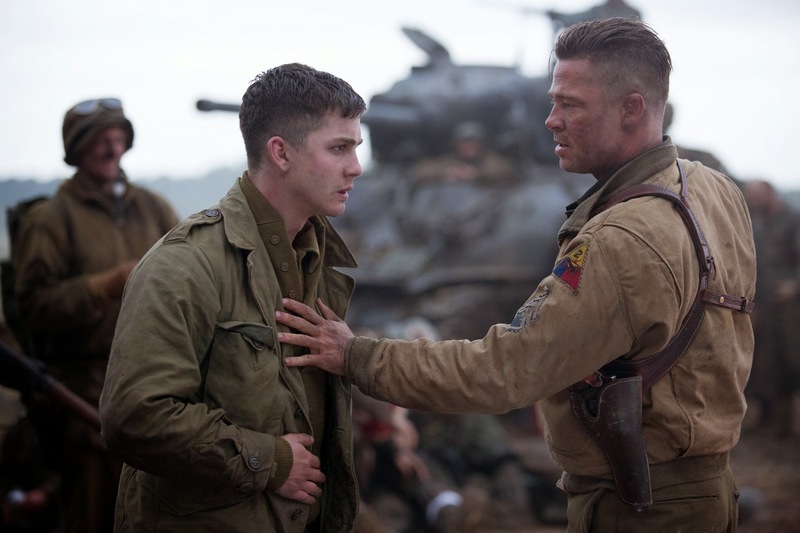 Telling a majority of the story through the eyes of a naive, scared young man (Logan Lerman) who feels he has no business being transferred to a tank unit does well to simulate the shock of dealing with the biggest war mankind had known. Aside from making the battles assaultive experiences there are also great patches of ambivalence, fear, and anger. In short, it’s a job very well done of running the gamut. Keeping it simple is not as easy as it looks in anything. 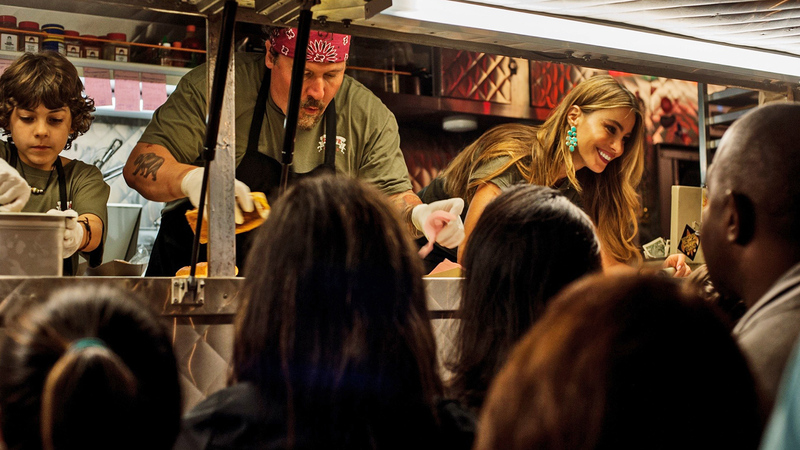 Jon Favreau who has reinvented himself as a director of some of the largest tentpole films of the past decade goes back to basics here and tells the story of a chef who gets complacent professionally and personally. He then goes back to basics running a food truck that sells Cuban sandwiches and reconnects with his son. It’s the kind of straightforward quality entertainment that should be easier to find. I took in one viewing of Boyhood and enjoyed it. I say that because sometimes it’s easy to feel like you’re slamming something simply because you’re not also naming it among the very best of the year. It’s a tremendous idea and approach by Linklater that pays dividends and hopefully is riffed upon in the future. The trajectory of the narrative and performances, studying the seamless edit are all fascinating. This film also has the unique distinction of containing virtually all of Ellar Coltrane’s performances as a young actor. It’s the kind of bold, visionary filmmaking that should be the norm and not the exception. Ahh, Disney and Marvel. It’s easy to stick either up on these lists if you’re a fan as I am. However, there have been times (that I remember well) where Disney animation was down. With this being the first real confluence of the two simultaneously on screen there was a lot that could’ve gone wrong yet none of it did. In narrative terms this is a film of such tonal gear-shifting that it shouldn’t work, similarly its balance of Pooh-like comedy and superhero tropes shouldn’t work, but it all does. It’s heart-warming, funny, engaging and high octane. It’s a great time and one that will likely earn revisits. “Mission: Sputnik is a charming, funny, well-acted parabolist tale with the backdrop of the days leading to the fall of the Berlin Wall” that proves that “More often than not it is in our fictions that our histories live. Our fictions do not define our histories but they do pass them on and begin the discussions with future generations. The children playing the central characters in this film were likely not born in the 20th century, but are conveying a tale set against the fall of the Berlin Wall to their generation, and perhaps future ones. 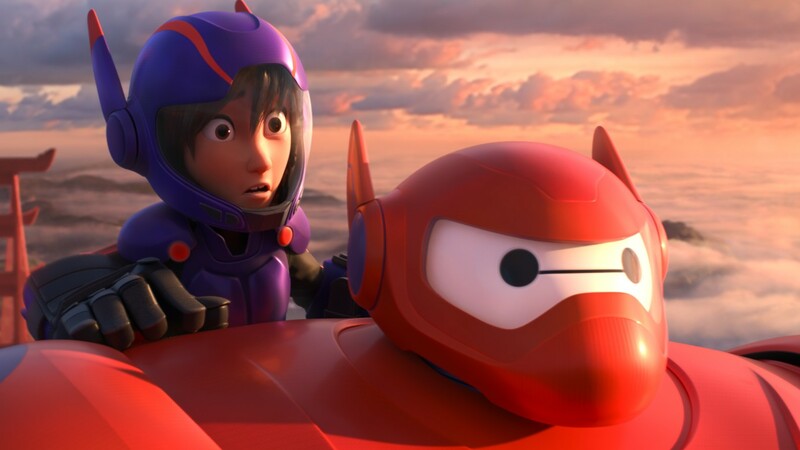 It’s a film worthy of starting the discussion because of how it treats the subject with a childish gaze of half-understanding through a maelstrom of oncoming sociopolitical upheaval.” It’s a layered bit of family entertainment that is fun and smart.